Is Sykes Enterprises, Incorporated (SYKE) A Good Stock To Buy? The 700+ hedge funds and money managers tracked by Insider Monkey have already compiled and submitted their 13F filings for the third quarter, which unveil their equity positions as of September 30. We went through these filings, fixed typos and other more significant errors and identified the changes in hedge fund positions. Our extensive review of these public filings is finally over, so this article is set to reveal the smart money sentiment towards Sykes Enterprises, Incorporated (NASDAQ:SYKE). Sykes Enterprises, Incorporated (NASDAQ:SYKE) was in 16 hedge funds’ portfolios at the end of September. SYKE investors should pay attention to a decrease in hedge fund sentiment recently. 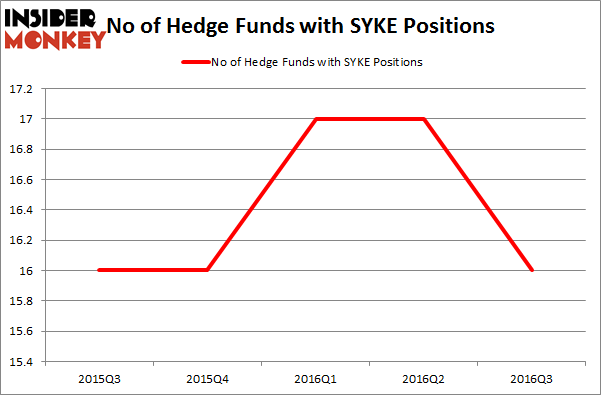 There were 17 hedge funds in our database with SYKE holdings at the end of the previous quarter. 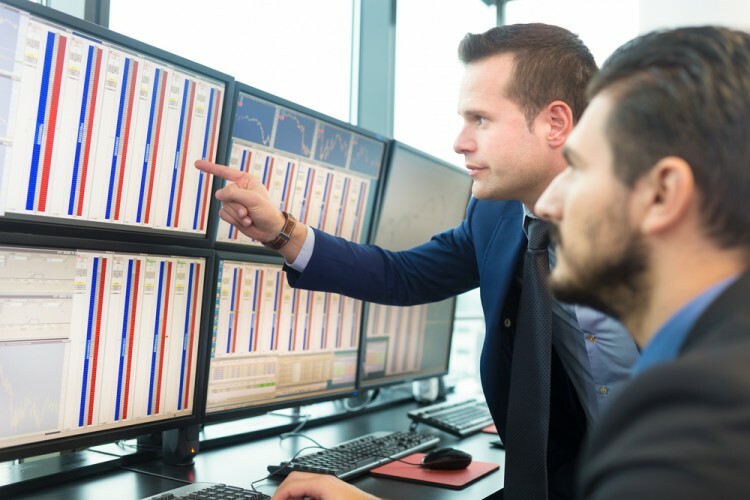 At the end of this article we will also compare SYKE to other stocks including Loral Space & Communications Ltd. (NASDAQ:LORL), SPS Commerce, Inc. (NASDAQ:SPSC), and Cynosure, Inc. (NASDAQ:CYNO) to get a better sense of its popularity. How have hedgies been trading Sykes Enterprises, Incorporated (NASDAQ:SYKE)? At the end of the third quarter, a total of 16 of the hedge funds tracked by Insider Monkey were bullish on this stock, a 6% dip from the previous quarter. Below, you can check out the change in hedge fund sentiment towards SYKE over the last 5 quarters, which has remained very stable. So, let’s review which hedge funds were among the top holders of the stock and which hedge funds were making big moves. When looking at the institutional investors followed by Insider Monkey, Renaissance Technologies, one of the largest hedge funds in the world has the biggest position in Sykes Enterprises, Incorporated (NASDAQ:SYKE), worth close to $21.9 million. Sitting at the No. 2 spot is Cliff Asness of AQR Capital Management, with a $14.6 million position. Some other peers with similar optimism encompass Peter Rathjens, Bruce Clarke and John Campbell’s Arrowstreet Capital, David E. Shaw’s D E Shaw, and Joel Greenblatt’s Gotham Asset Management. We should note that none of these hedge funds are among our list of the 100 best performing hedge funds which is based on the performance of their 13F long positions in non-microcap stocks.